As explained by local search expert Mick Ramsey in his most recent post on the SEOmoz blog, these local(ish) results can be attributed in large part to Google’s Venice Updates. These updates ensured that local results be displayed even when the user’s search query is broad in nature. For example, if I am sitting in my office in Parker, Colorado and I search “auto shop”, the idea is that, even if traditional local results are not returned, the organic results that are returned will be based on my browser location, and I will see local(ish) results for auto shops in Parker, Colorado. 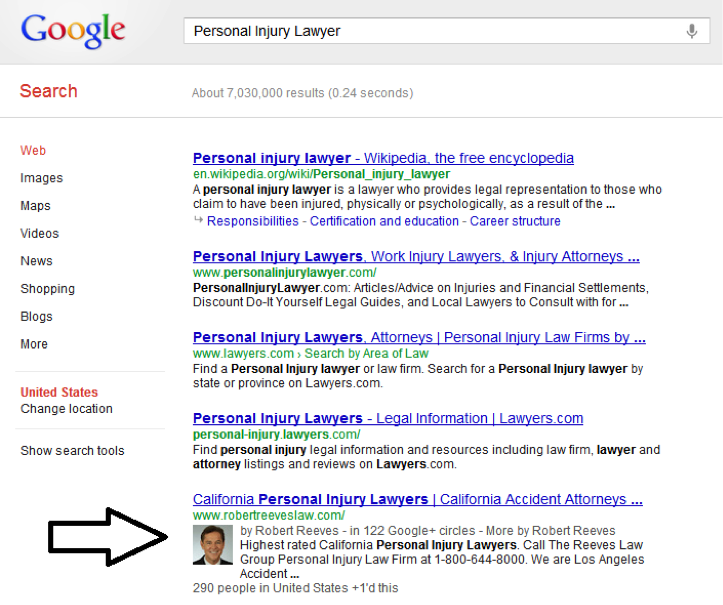 Recently, my team and I launched a major link building effort for a personal injury lawyer client of ours. This client’s site had substantial domain authority, so we decided it would be feasible and lucrative to go after broad, national-level keywords. They idea was, if we could rank on the first page for these national-level keywords (i.e. 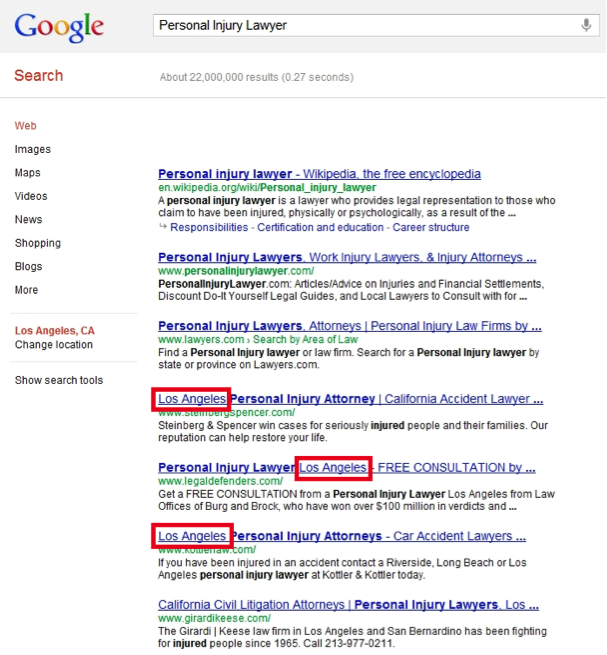 “Personal Injury Lawyer” rather than “California Personal Injury Lawyer”) not only would we rank for all of the localized variants of the keywords, but we would also capture massive amounts of national searches, which would result an absurd amount of impressions, building our clients online trust, brand, and overall traffic. 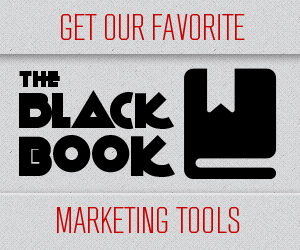 Naturally, we began building links for the most broad-content pages. 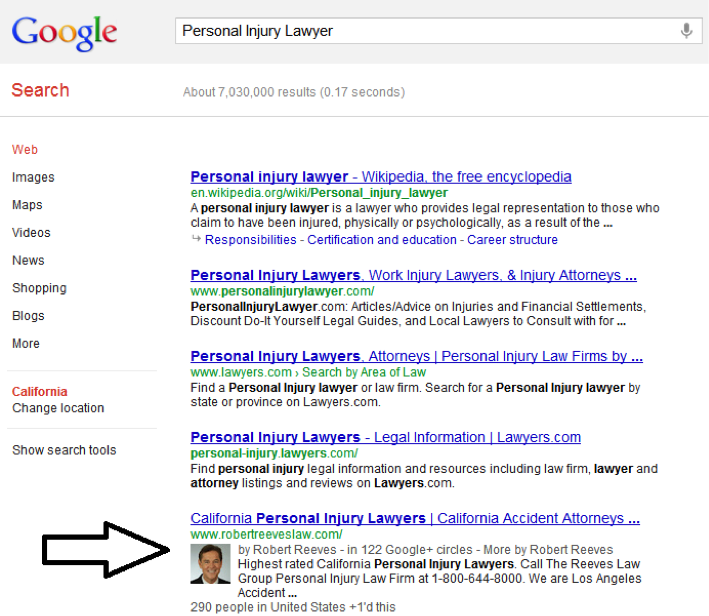 For example, if the broad keyword we were targeting was “Personal Injury Lawyer”, we would build links (often anchored in text related to that keyword) to the home page, as opposed to a geo-specific page (for example: http://www.robertreeveslaw.com/locations/los-angeles-county/los-angeles-personal-injury-lawyer ). 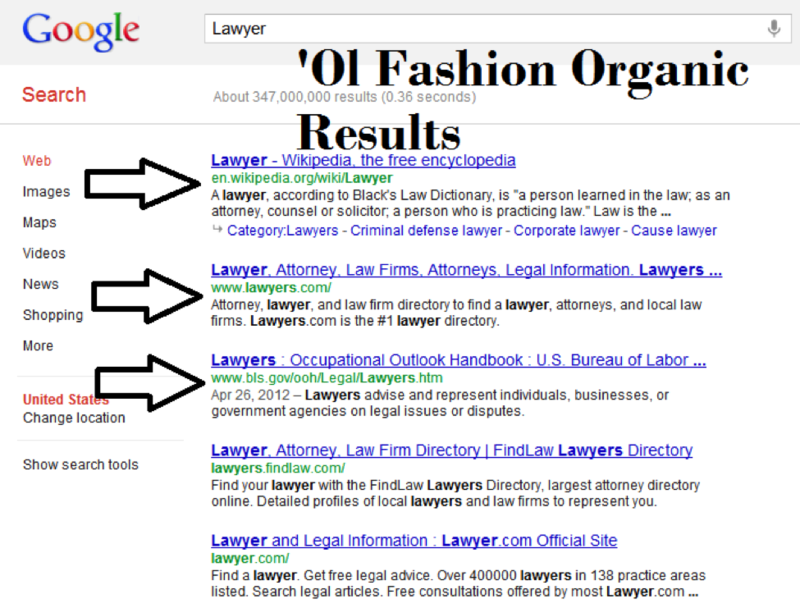 This worked and before long, we were seeing first page rankings on a national level for this and other keywords. We WIN! While we were successful in gaining first page rankings for many of our national-level keywords, we noticed something troubling. 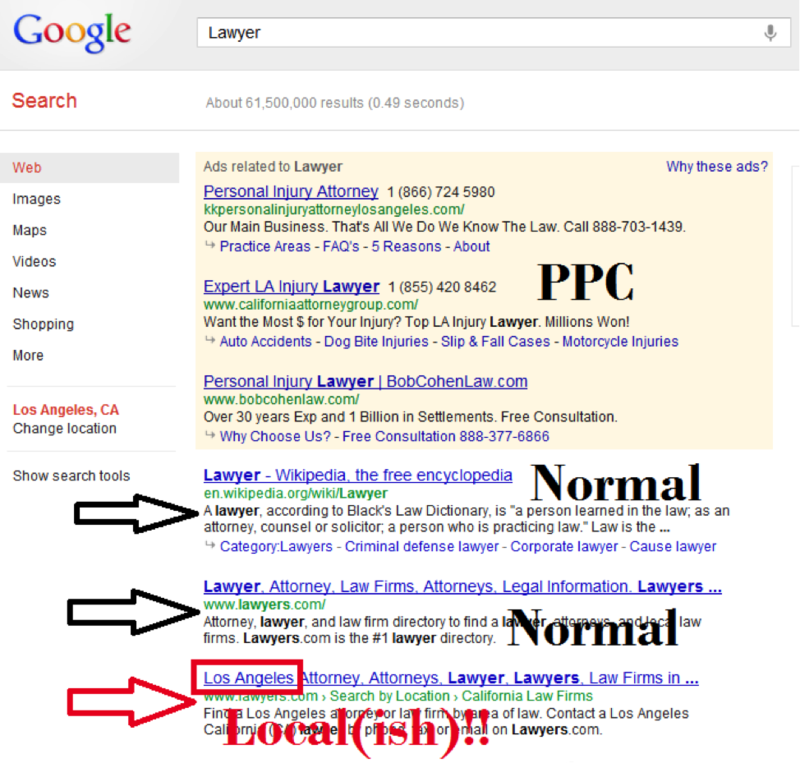 The question was, for the national-level search term “Personal Injury Lawyers”, why were we able to rank so highly when competing against national-level sites, but when the browser location was specified on the city level, we were losing to competitors we were outranking on the national level? The answer was local(ish) results. The fact that our link building efforts focused on our pages that were optimized on a state level, rather than the city level, meant that regardless of the strength of our national-level pages, we could not compete with pages that were tailored for city-specific searches. The take-away here is that while we were set-up to rank well from a content perspective in all the geo-areas that our client serves, our assumption that ranking highly for national-level keywords would eliminate the need to worry about building links for our geo-specific pages was incorrect. If you have pages on your site that are optimized for geo-specific search queries, keep in mind that those pages should be optimized using the standard Location + Keyword in your titles, descriptions, H1’s, etc. If you do this, you will be set-up to rank well for broad search queries which return local(ish) results. This is a guest post from Casey Meraz, Founder and CEO of Ethical SEO Consulting, a Denver-based internet marketing company that specializes in local and organic search marketing. Check him out on Twitter @CaseyMeraz and connect with +Casey on Google+. It’s impressive to know about the term local(ish) and great explanation given by you.Thanks for the article to give such informative information.